HR Shared Services programme aims to help SMEs to reduce the resource spent on HR administration and redirect their focus and resources on their core business, talent management and development. Ultimately, by engaging our HR Shared Services, PrimeStaff will improve your HR efficient and productivity – or at least let us get your HR Fundamentals right so you can focus on what you do best. Eligible SMEs will receive up to 70% funding support that includes a one-time set up and subscription cost that is capped at 12 months. How can you Benefits through engaging PrimeStaff? 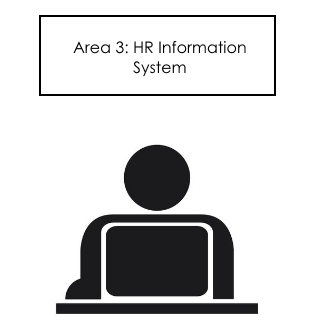 √ Gain access to professional HR advisory and info systems to complement your existing HR structure and processes. 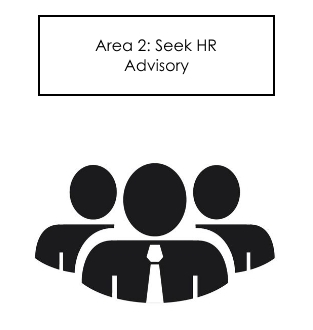 √ Reduce costs and resources to support HR operations. 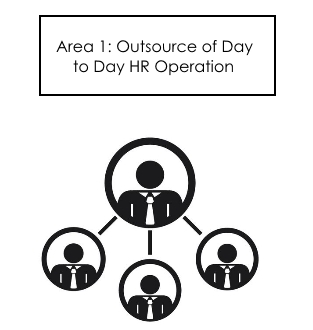 √ Focus on your core business by outsourcing your administrative HR activities. For more information on the HR Shared Services, click for the List of Supportable HR Services, Factsheet on HR Shared Services and the Frequently Asked Questions.